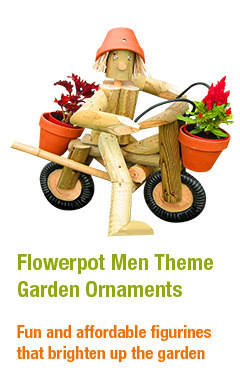 Check out the characters and themes. 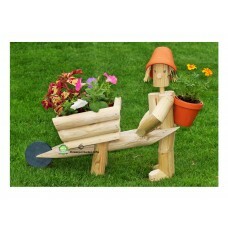 Boy or Girl gardener with a wheelbarrow. 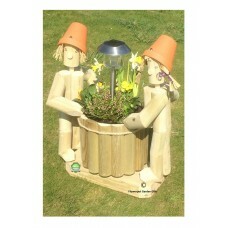 The gardeners head turns left or right. 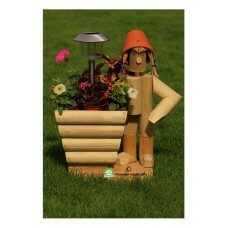 Six seasonal plan.. 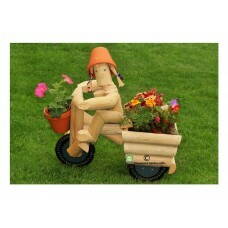 Boy or Girl riding a tricycle with a plant carrier at the back. Cyclist's head turns left or right. .. 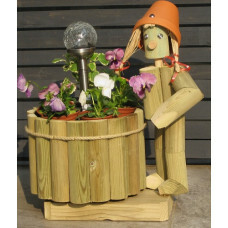 Boy or Girl Stander on a Tanalised wooden plinth with a Round Wooden Planter and Stainless steel Sol.. 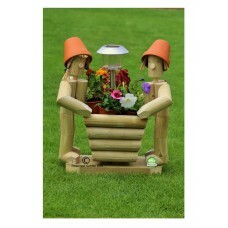 Boy or Girl Stander on a Tanalised wooden plinth with a Wooden Planter and Stainless steel Solar Lig..
Two Flowerpot standers on a Tanalised Wooden Planter on a wooden plinth. 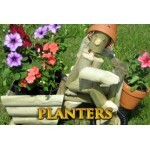 The planter includes a Stai..